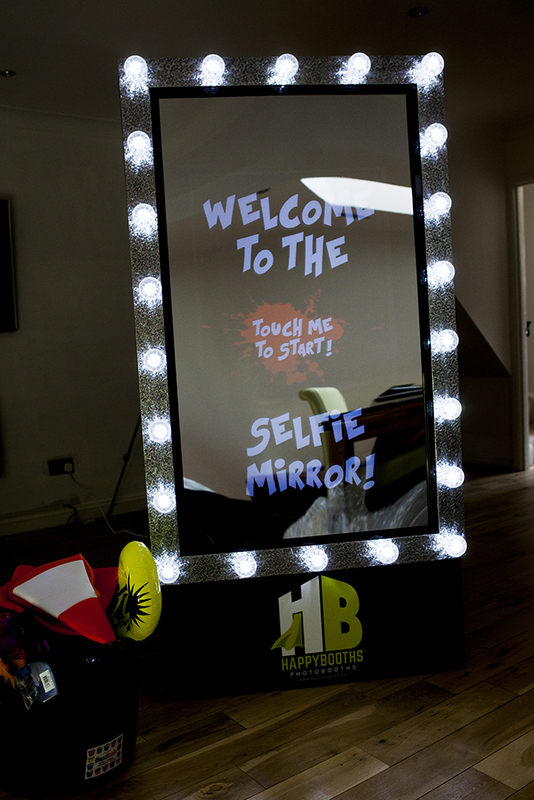 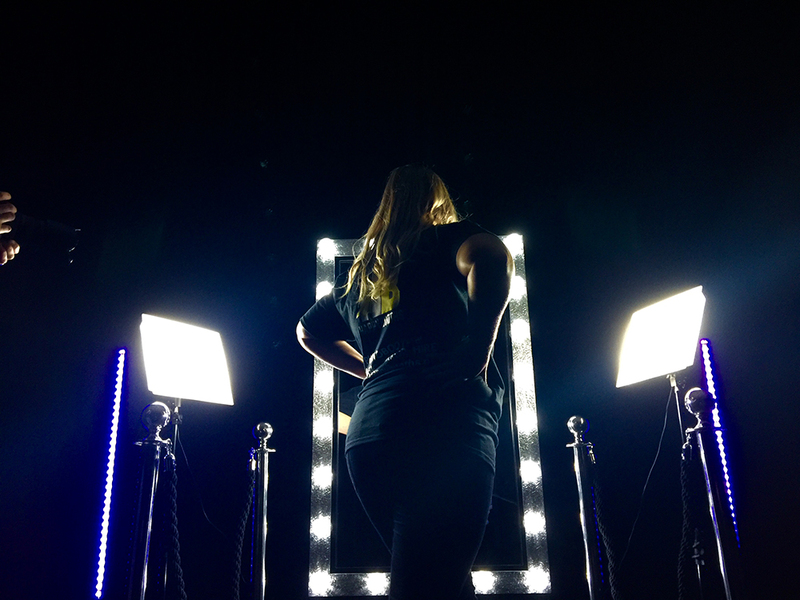 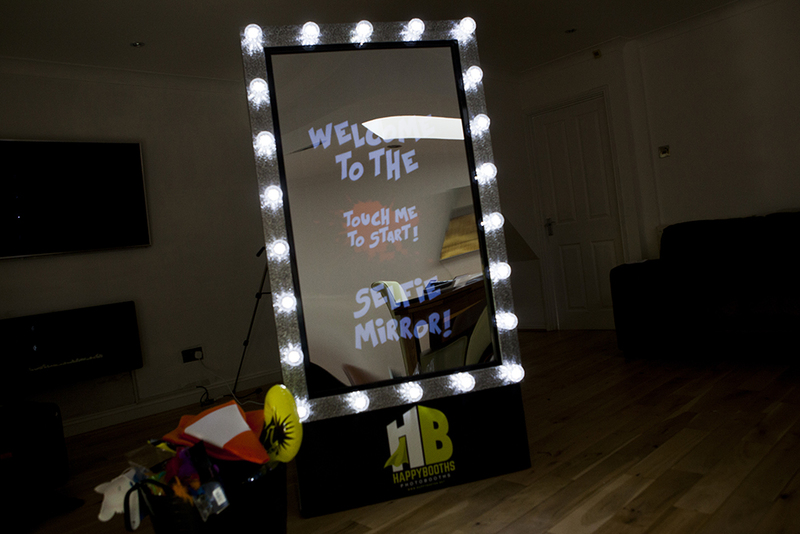 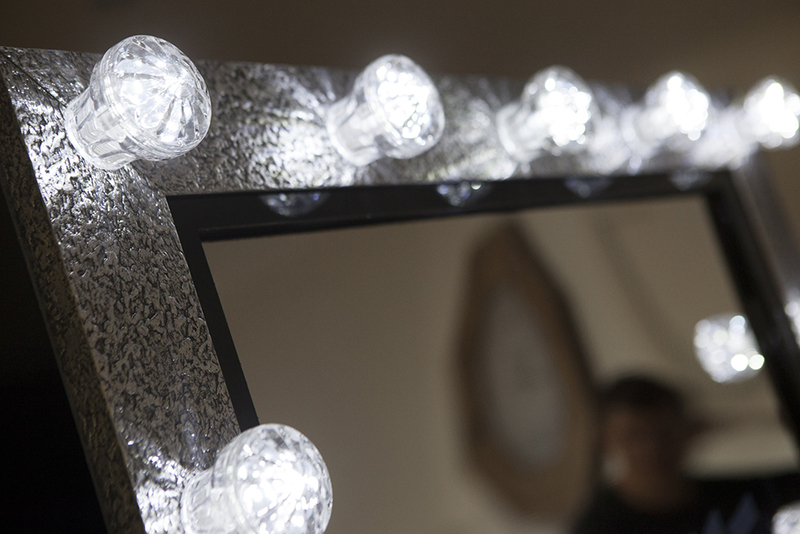 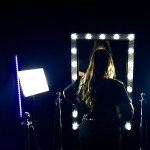 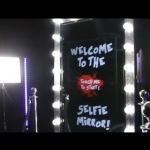 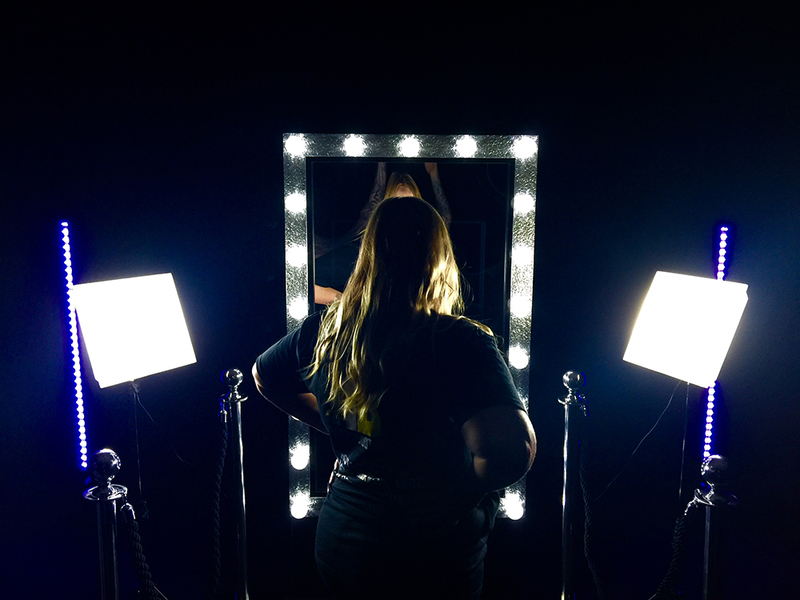 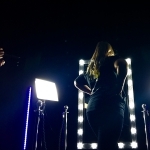 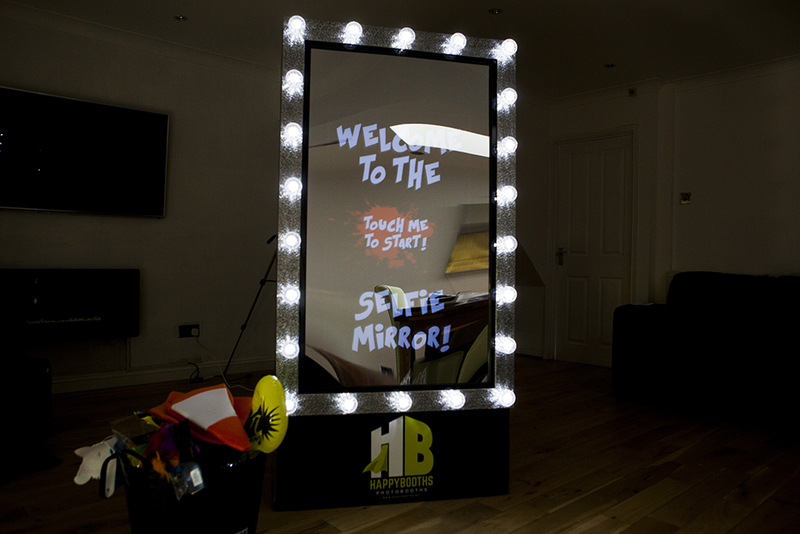 Make your event with a cool, contemporary and quirky Selfie Mirror! 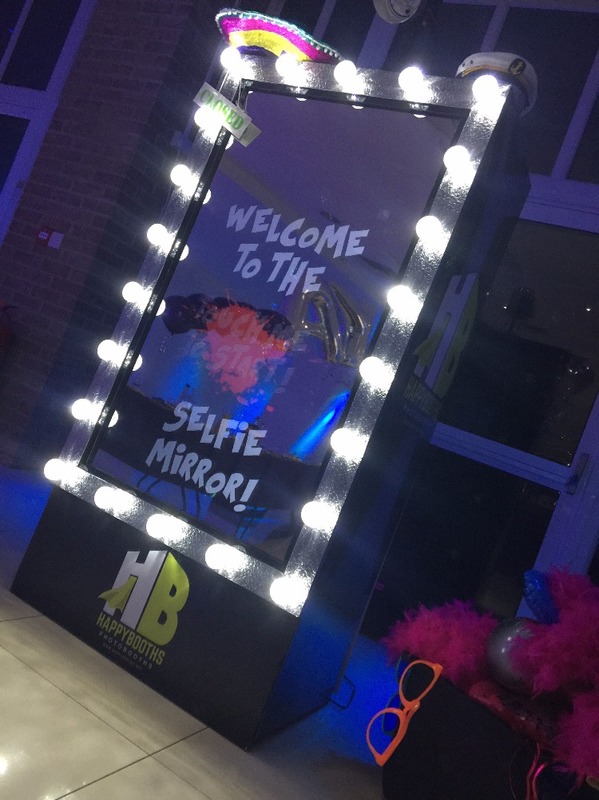 A top of the range alternative to your usual photo booth, our Selfie Mirror is guaranteed to make you and your guests smile! 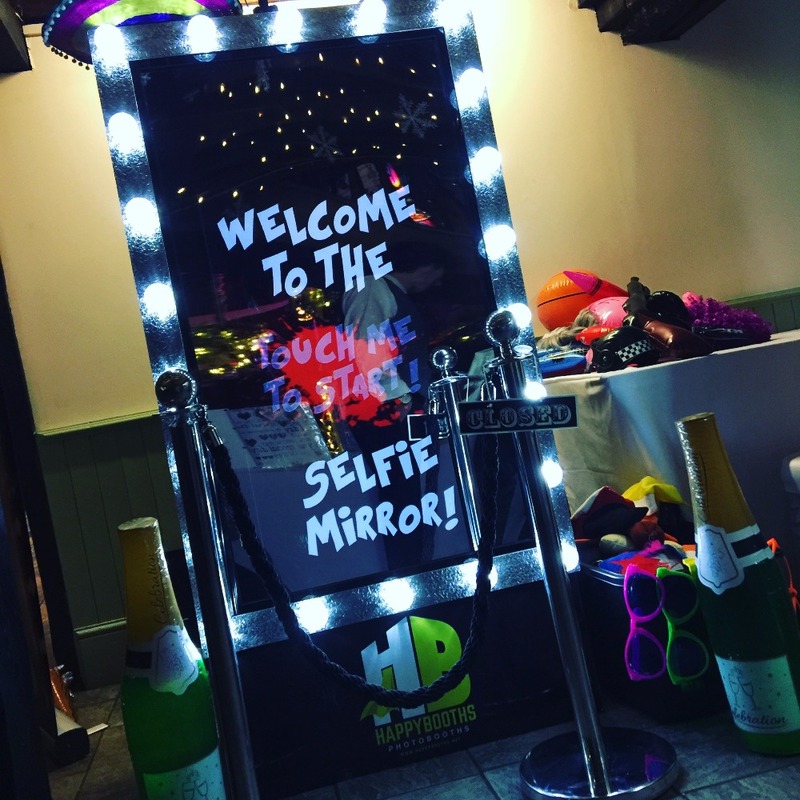 Compete with props, hire the Selfie Mirror and also receive double prints, a physical photo album to keep forever and an online photo album to share and tag all your friends! 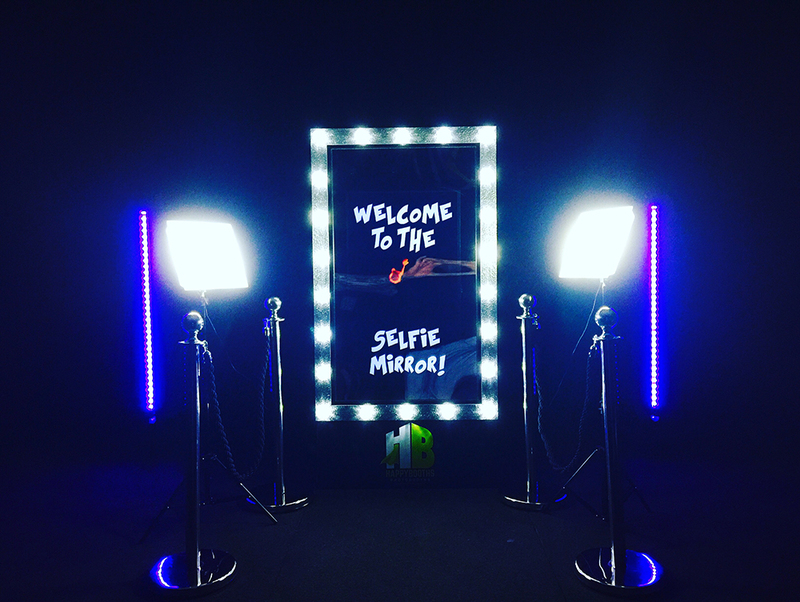 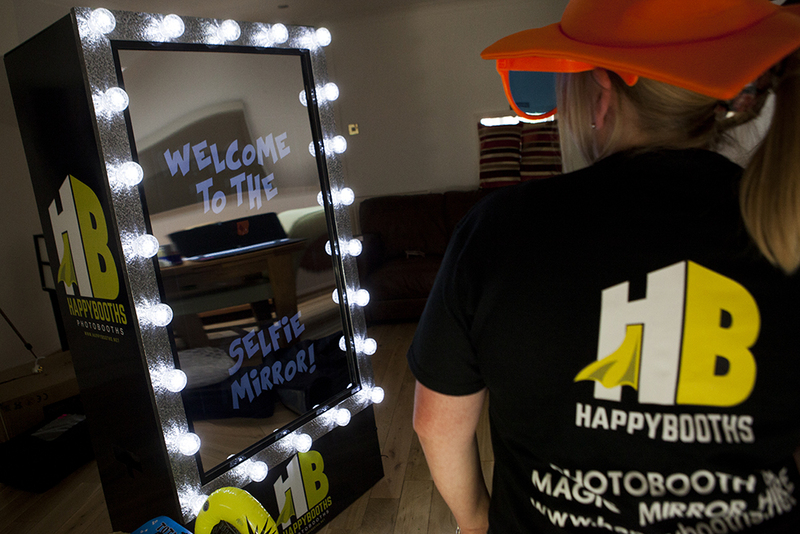 Selfie Mirror's standard hire is for three hours, plenty of time to get snap after snap with your favourite people! 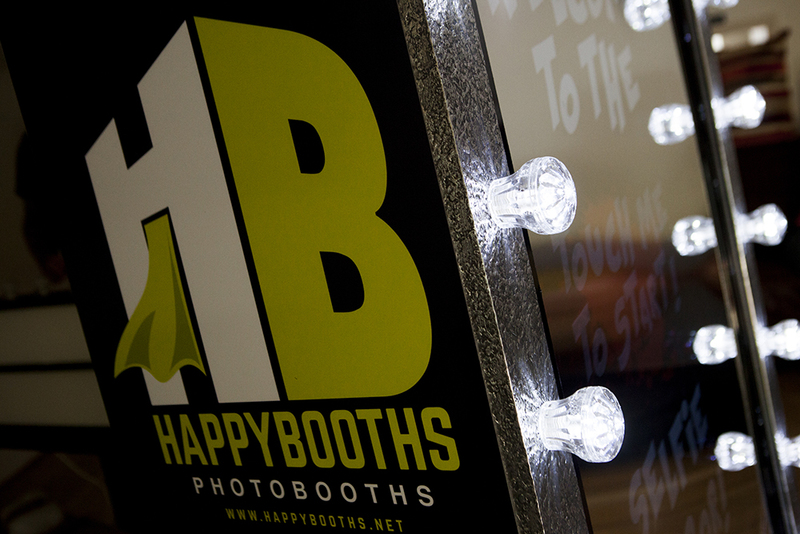 However, extra time can be arranged for a small extra fee. 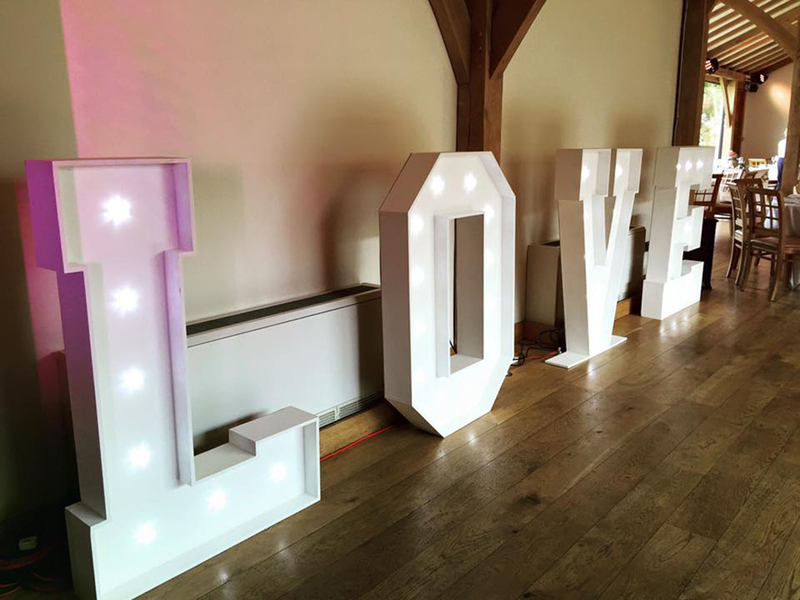 As well as lots of fun-filled selfie action, why not light up your event with giant, illuminous letters spelling "LOVE". 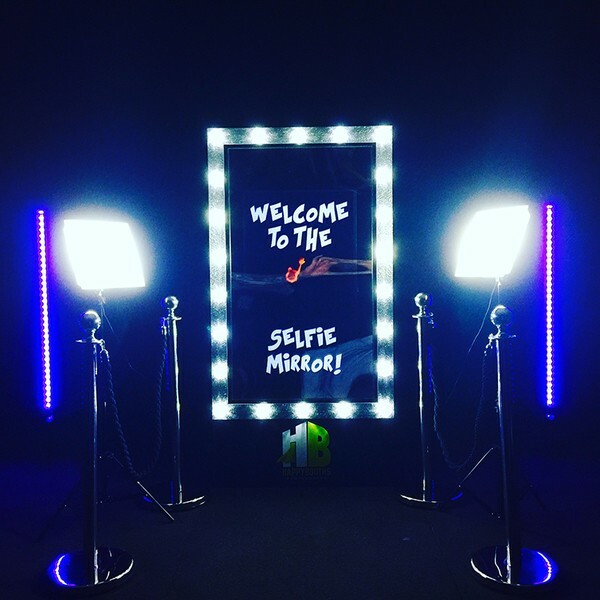 Selfie Mirror’s love letters create the perfect atmosphere at your event and also double up as another great photo backdrop opportunity! 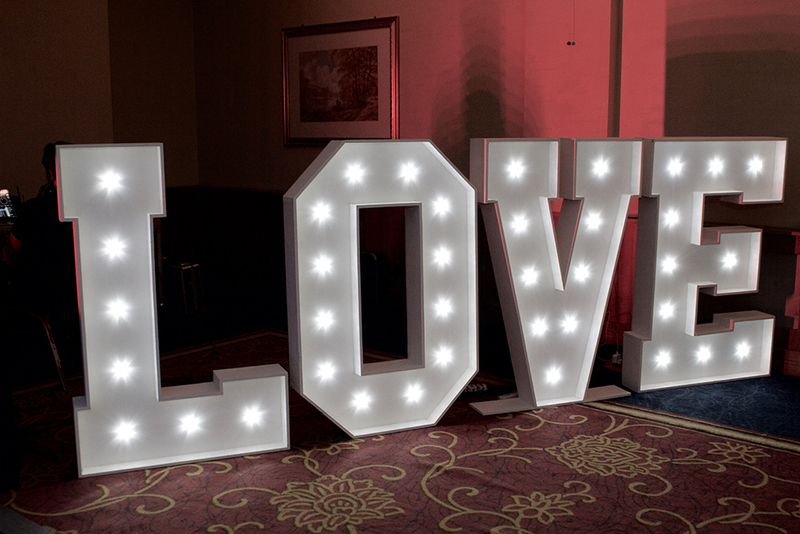 Plus many many more private functions.